Plenty of clothes. You should take into account where you’re going and what you plan to do, plus it doesn’t hurt to take spare clothes for emergencies. Medication. Travel sickness tablets, suntan lotion and, flight restrictions pending, painkillers are all useful. Meanwhile, if you have a long-standing health condition such as diabetes or asthma, bring your medication with you. Your passport/passports. Without them, you won’t be able to board your flight, catch your train or even take the ferry if you’re going abroad. Your tickets. As with your passports, they’re essential. Some form of cover like travel insurance from 123.ie. 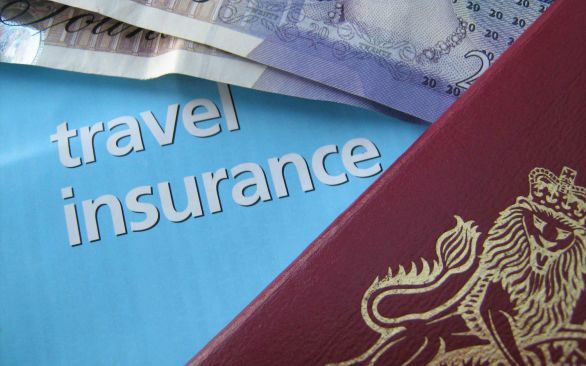 Travel insurance can help you if you’re worried about being injured, becoming ill, forced to move to alternative accommodation or fly home early due to emergency situations or even if you suffer theft or criminal damage. Money. Before you go on holiday, you should get some money and convert it to the local currency. It might also be worth bringing a little extra in case you may need it. A camera. To capture all the finest moments of your trip, having one is ideal.